In the 2011 thriller, Renner plays William Brandt, a supposed IMF analyst with a dark secret who finds himself disavowed and blamed for destroying the Kremlin, bringing the world to the verge of all out nuclear war with Russia. In an effort to clear their name and avert catastrophe, Brandt and his cohorts desperately race across the globe hunting for the terrorist cell responsible and engaging in all manner of death-defying shenanigans. But while wearing metal underwear and leaping down a ventilation shaft onto a pointy, spinning fan is no one’s idea of a good time (if you haven’t seen the movie, that may not make much sense), the hapless agent does at least get to look stylish while he’s doing it. Whether his well-muscled torso is clad in form fitting tailor-made suits or is seen lounging in something altogether more casual, Renner’s choice of wrist attire stays consistent throughout—the go-to watch for movie spies since Sean Connery first fixed Dr. No’s wagon half a century ago; the Rolex Submariner. 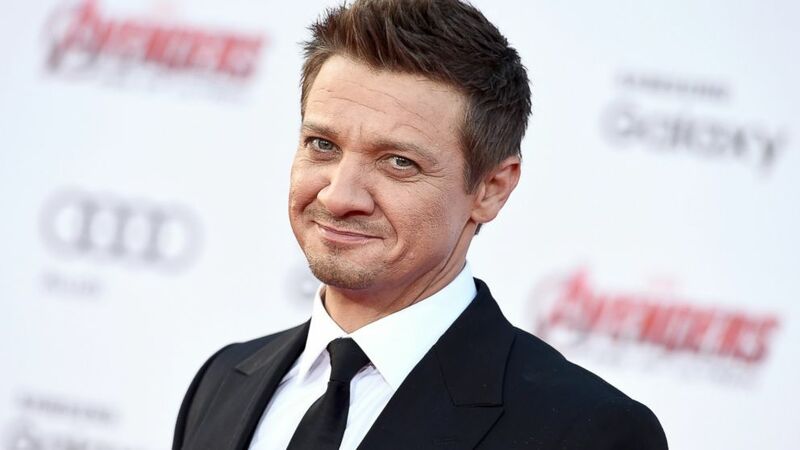 The Submariner worn by Jeremy Renner is a reference 116610. 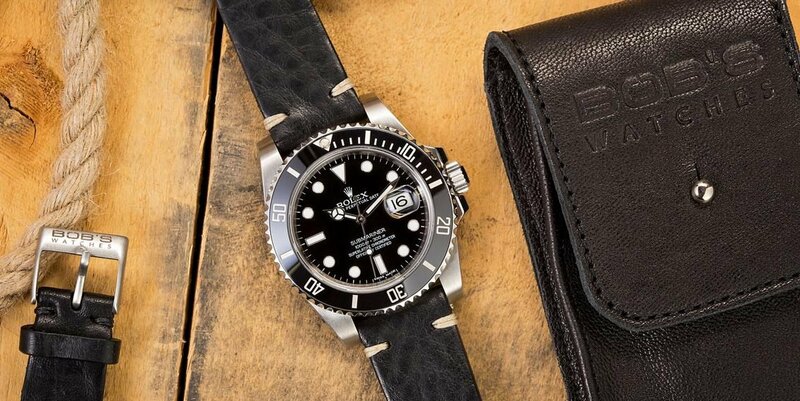 Although the classic Rolex Submariner may have fallen out of favor, temporarily, with the Bond franchise, there’s no denying the debt the world’s favorite dive watch owes to the British secret agent. Appearing in a total of eight movies in the phenomenally successful series, its increasingly recognizable likeness over the years saw more and more fans aspiring to get their hands on one and play out their own super spy fantasy. By the time Renner’s Brandt straps his on as part of his Impossible Mission Force uniform, the Submariner had become possibly the most instantly identifiable watch ever made. The steel ref. 116610 he wears in Ghost Protocol is everything a hard working government agent could hope for, even if it lacked the Q Branch additions of buzz saw bezels or ‘hyper intense magnetic field’ generators. What it does have is a case forged from 904L steel that wears far larger than its age-old 40mm dimensions would suggest, thanks to crown guards and lugs almost twice the size of the preceding model. It lends Rolex’s latest Sub a little more wrist presence, while still keeping things tastefully low key. For the clandestine world of espionage, a little understated elegance is just the ticket. Spies who stand out and draw attention to themselves have generally misunderstood the point of being a spy. The Submariner ref. 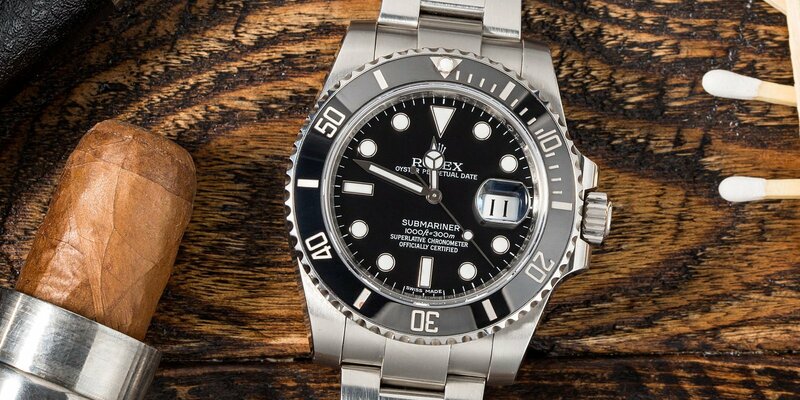 116610 retains the Submariner’s traditional go anywhere, match anything vibe, looking out of place with neither t-shirt nor tuxedo. Additionally, it has the inherent toughness that comes from more than 60 years of constant improvements and upgrades, both inside and out. The Cal. 3135 carried over from the previous model is now fitted with the Parachrom Bleu hairspring, made from a paramagnetic alloy of niobium and zirconium that gives the movement up to 10 times more shock resistance than before. On the dial, new Chromalight lume glows a bluish-green that reads easier than the Super Luminova of earlier watches. But the biggest change comes in the form of a never-before-used ceramic material in the bezel insert, called Cerachrom. While it can’t cut through rope or unzip dresses, Rolex’s proprietary concoction is scratchproof and virtually unbreakable, making it the perfect tool to carry into any life or death situation. All in all, the Submariner is what it always was; the ultimate watch for professionals as well as a sophisticated wrist adornment that never leaves you feeling underdressed. What are your thoughts on the Submariner 116610? Comment below. When your job description includes having to save the world on a regular basis, you are entitled to treat yourself to some of the finer things in life. The choice of the Rolex Submariner for William Brandt in Mission Impossible: Ghost Protocol underlines its status as the secret agent’s ideal all-rounder—a luxury icon that is both refined and rugged. No one’s saying it makes up for being accused of nearly starting World War III, but it must soften the blow at least a little.